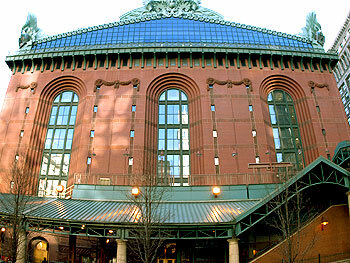 Free tax help at Harold Washington Library. Free Tax assistance is provided by Ladder Up. Contact the tax help number provided with any questions or concerns. Contact the Tax Assistance Program at (312) 409-1555. Library staff are not tax professionals and cannot provide assistance. Please come in person to request an appointment with the Ladder Up representatives, otherwise services are provided on a first-come, first-served basis. Be prepared with your questions for this event. Bring whatever documents are relevant to your question. Event subject to change. Always call to confirm hours before heading over. Please note: All sites operate on a first come, first served basis. Many sites will stop taking new clients well before the official closing time, so please arrive early. NOTE: If you are still waiting on missing income documents, please do not come to a Tax Assistance Program site until you have received all of your documents. You may need to contact your employer if you have not received your W-2 form by the end of January. *Note: If you are a sole proprietor or self-employed, Ladder Up will only be able to prepare your return at specific site locations.